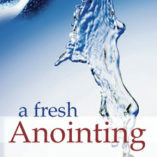 View cart “A Fresh Anointing” has been added to your cart. 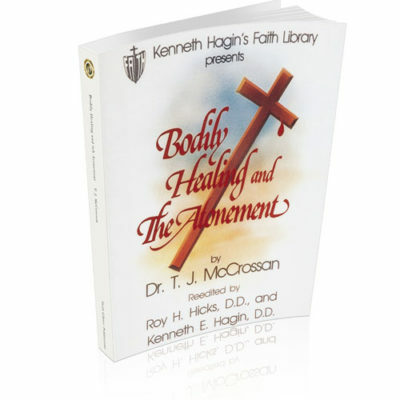 The primary way God leads His children is through the inward witness. 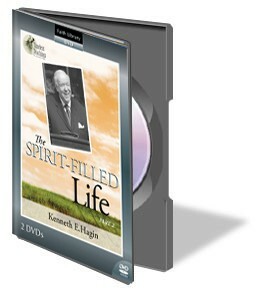 In Part 2 of The Spirit-Filled Life, Kenneth E. Hagin explains how we can develop our spirit man and become sensitive to the leading of God&rsquo;s Spirit. Rev. 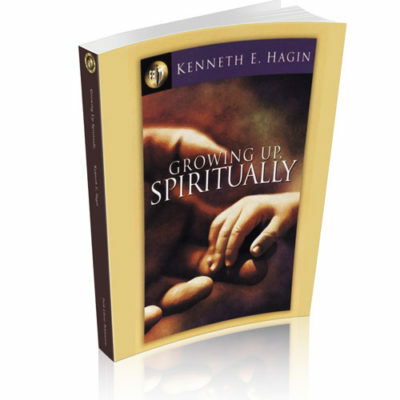 Hagin spells out the difference between the voice of the body, the voice of the soul, and the voice of our spirit. 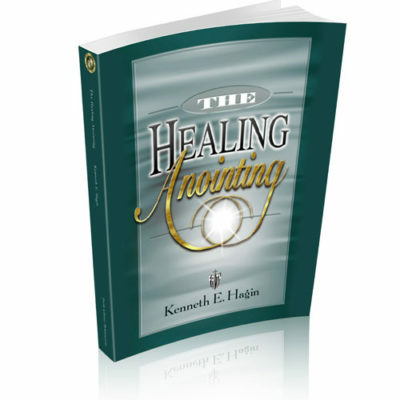 As we feed on the Word of God and take time to wait on God and pray in the Spirit, we will no longer miss what the Holy Spirit is saying to us&mdash;we will follow His leading each and every time.